On November 17th, We held “the Miss SAKE Lab. 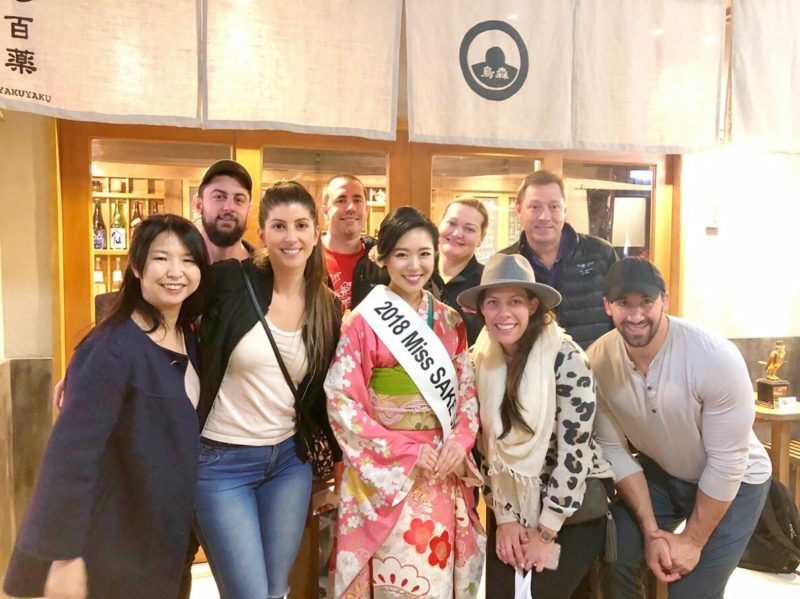 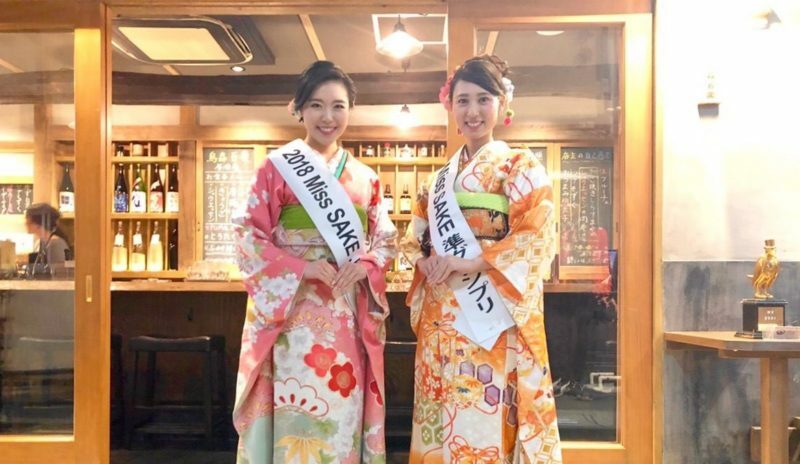 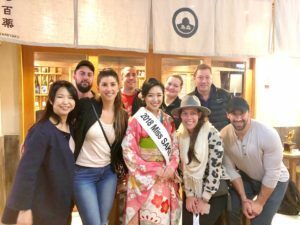 supportd by Karasumori-Hyakuyaku,” and I joined it with Miss Masayo Horii, 2018 Miss SAKE runner-up. 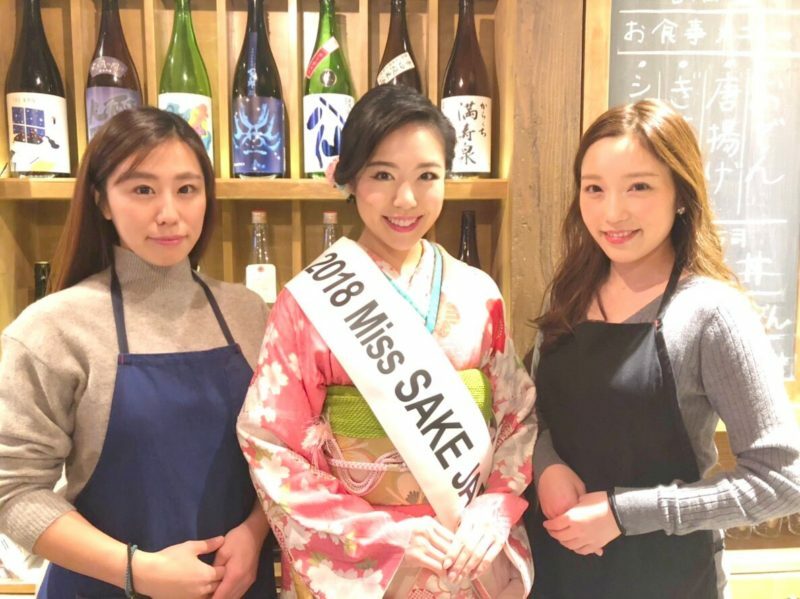 “The Miss SAKE Lab. 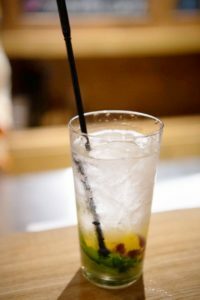 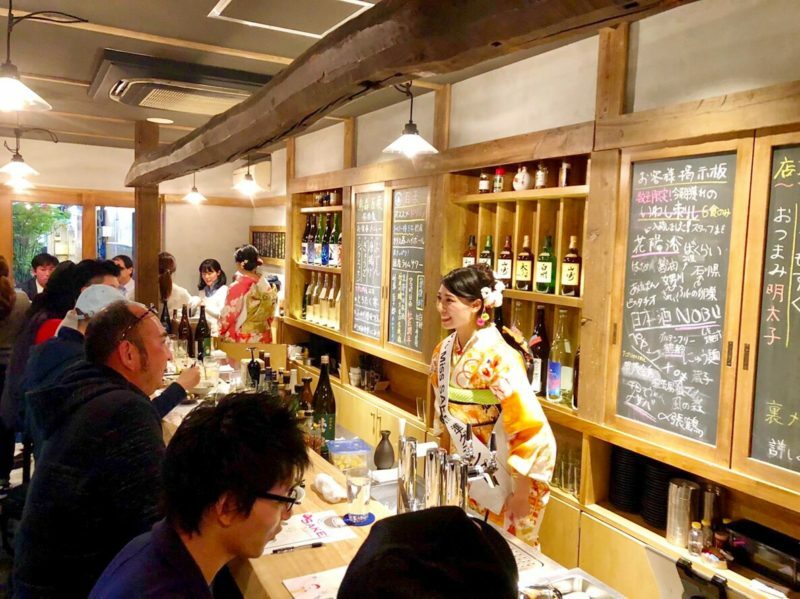 supportd by Karasumori-Hyakuyaku,” is a sake tasting event for the guests to enjoy sake selected by Miss SAKE with the dishes of Karasumori Hyakuyaku, a new opened Izakaya-style restaurant in Shinbashi. On the day, we had the guests enjoy 5 kinds of sake paring with the food of Karasumori Hyakuyaku. 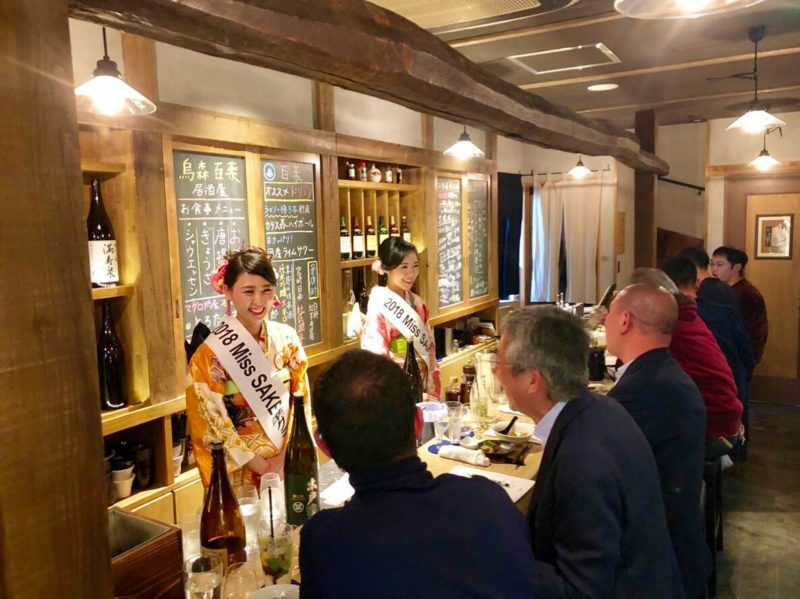 We were glad that the guests had great time with great sake and food, at the cozy restaurant. 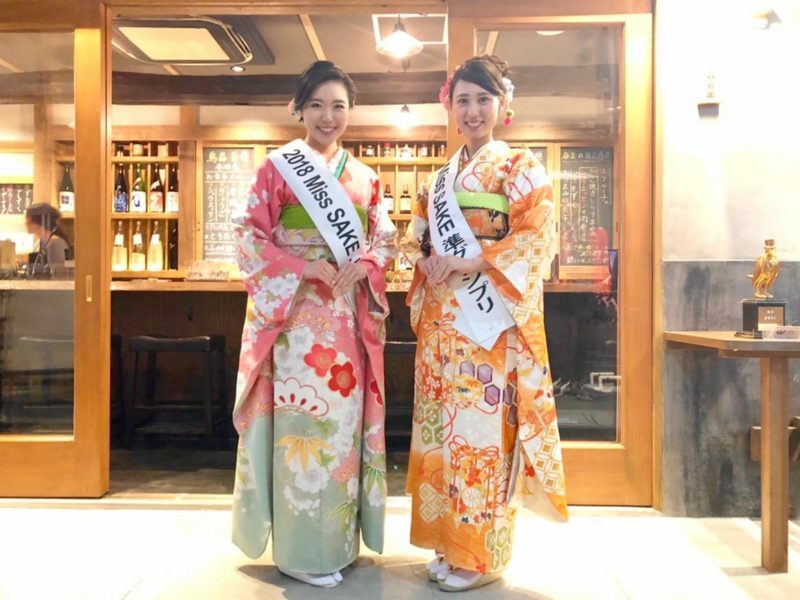 As Miss SAKEs, we’d like to have more people get interested in SAKE and feel its greatness. We extend our appreciation to the guests and people of Karasumori Hyakuyaku.